Please support the fundraising efforts that are the motivation for the resources below. The proceeds will go towards investing in resources for our athletes. 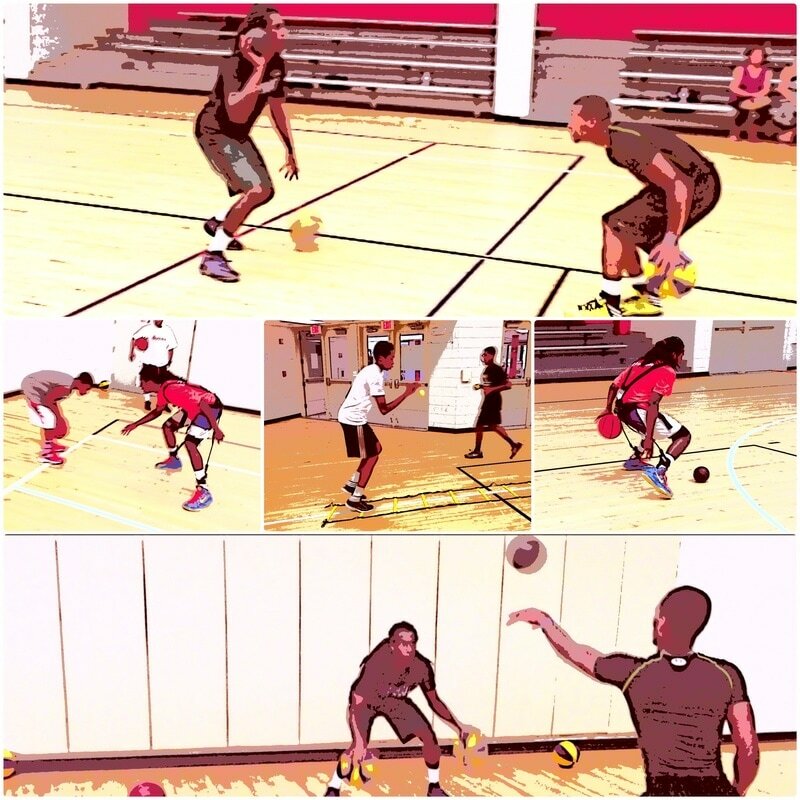 There are a number of basketball resources that LFT are investing in for the benefits of coaches and players. Your donation will help expedite those plans. Thank you in advance for your support. ​​The TEAM GAME PLAN was developed to give coaches an additional resource to allow them to gauge how well their team is performing during games. Coaches will have the ability to chart certain stats that are hard to chart. 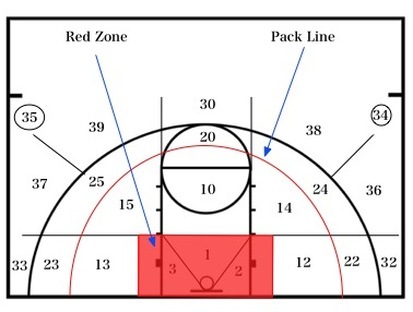 Transition points, 2nd chance points, and points off of turnovers and missed layups that lead to points are a few examples of what you will be able to chart during games. 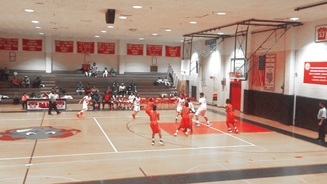 TEAM GAME PLAN also allows coaches to develop a game plan before games and use as a resourse during the game. TEAM GAME PLAN used in accordance with the Structured Basketball Court will allow you to better gauge how and where to attack your opponent by identifying and focusing on certain zones of the court. This is an Excel worksheet that breaks down your shooting session when you chart your shots using the Structured Basketball Court. There are three different charts you can choose from. You can choose a chart that tracks your various move combinations that you are looking to master, or you can choose not to chart your moves and just track your shots. The last option is to track your game shots. This chart can be used to assess what zones you need to work on during the offseason. 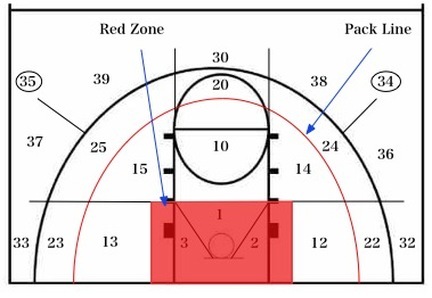 This also helps coaches focus on what zones needs to be a priority when getting shots up during the season. Teams have seen their field goal percentage increase when coaches make areas a priority when getting teams to shoot during practices. The Excel worksheet is broken into Shooting Percentage Update, Type of Shots (zones) and the Workout Percentage. Players will not only be able to chart how many shots they shoot, but be able to track their improvement in all areas of the court.